SHINE. You smile. I smile. Hey guys! I’m on the Butterfly Reflections Ink blog today with a layout. My supplies are linked to the BRI shop, so I hope you’ll come check it out. I hope her smile makes you smile, just like it does for me! Hey guys! 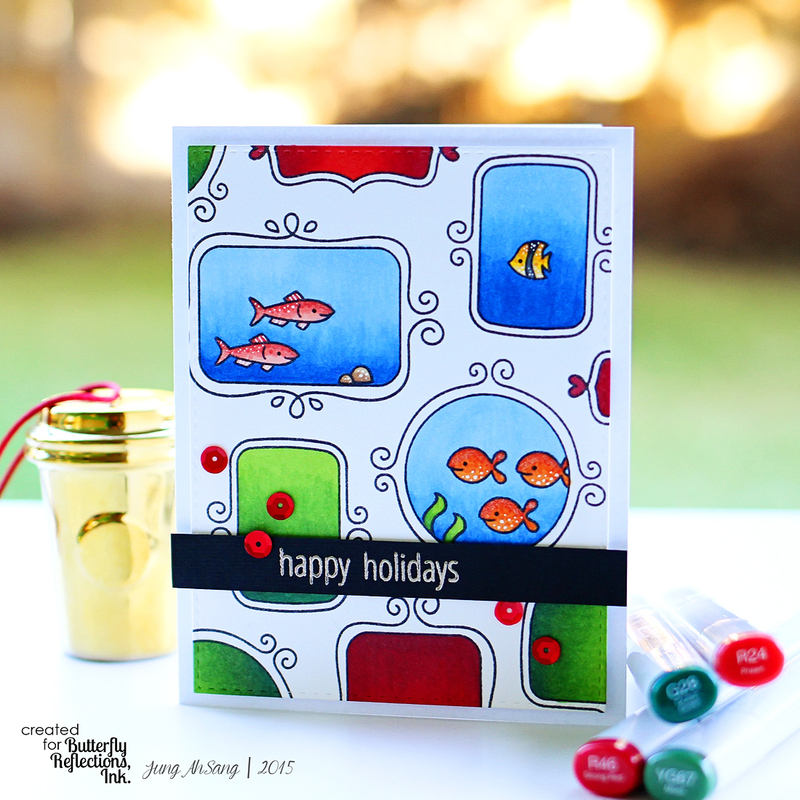 I’m on the Butterfly Reflections Ink blog today with a holiday card using non holiday stamps. I’d love it if you stopped by! Don’t quit your day dream. Hey guys! I’m over at the Butterfly Reflections Ink blog with 2 inspirational quote cards. I’d love it if you’d check it out! Hey guys! I hope you guys are enjoying fall and #PumpkinEverything! Today, I have a card for you that I created for Kathy’s 30 day coloring challenge at thedailymarker.com. For day one, Kathy made a card by coloring a Starbucks fall cup. (You can read all about it on her day 1 blog post.) This idea has been super popular on instagram, and I had to give it a go as well. I just love shaker cards, so that’s what I made. I colored the cup using copic markers, creating an ombre blue background. I loved the way the white images looked clean and fresh against the colored background, but wanted just a little more pop of color, so I selectively colored parts of the images. The 2 gourds on the inside of the card are extra images that I colored, fussy cut, and glued to my card base. 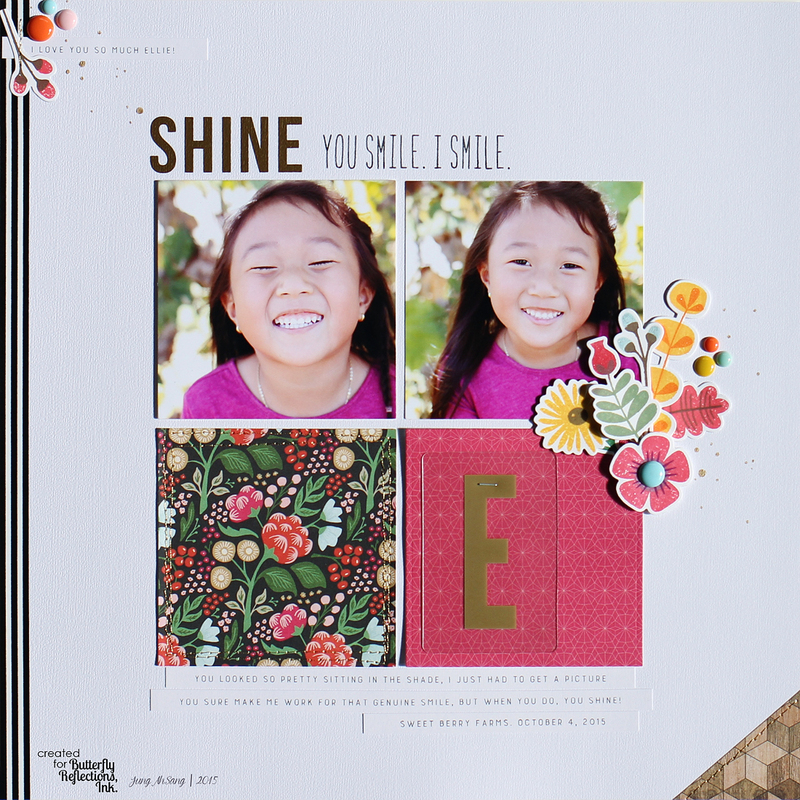 The sentiment is one I created using Lawn Fawn’s Milo’s ABCs alphabet stamp set. The sequins are a lucy’s sequin mix. I hope you like my Starbucks fall cup card made famous by the fabulous Kathy! Are you participating in #thedailymarker30day3 coloring challenge? I have been trying to keep up, but missed a couple days. That’s the beauty of this challenge though…you participate whenever you can, and you color as little or as much as you want. You can check out what I’ve been coloring on my instagram. You can also see my previous blog posts about her coloring challenge here and here. 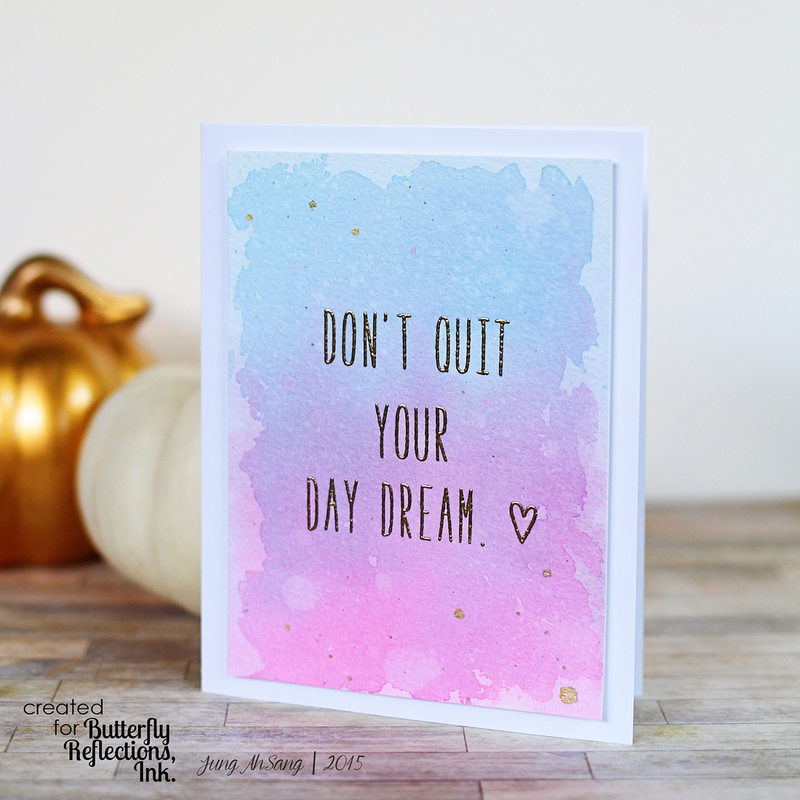 Hey guys, I created a white, clean card, with bright hibiscus flowers for the Butterfly Reflections Ink blog. Come by and check it out for more pics and supply list, and don’t forget to visit the BRI shop! 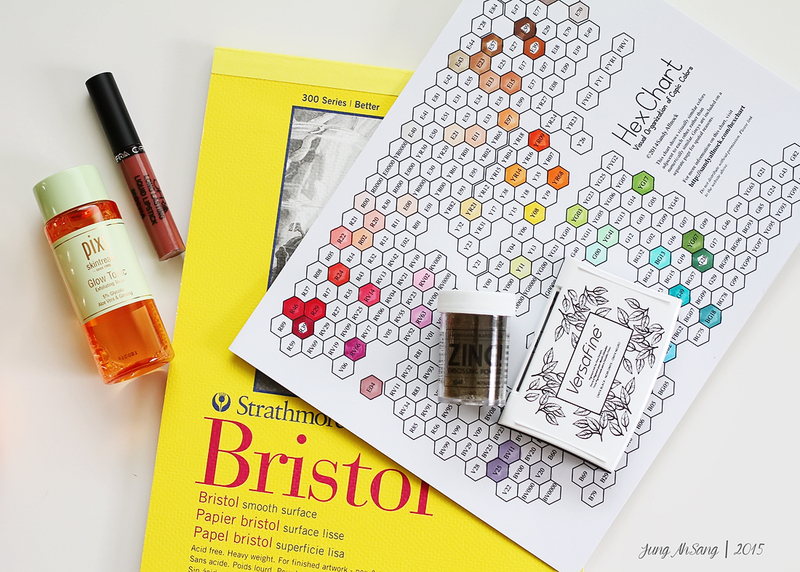 Hey guys, I’m here again to share with you what I’ve been loving in the month of September! Sandy Allnock’s Copic marker Hex Chart. This chart is awesome! Not only does it easily allow me to find colors that blend well together while coloring, but it helps me out when shopping for colors as well. It’s easy to see what colors I “need.” You can easily see that I NEED more markers, lol! I take a picture of my hex chart on my phone, so that I have it handy when I’m shopping. You can find the hex chart on Sandy’s website here. 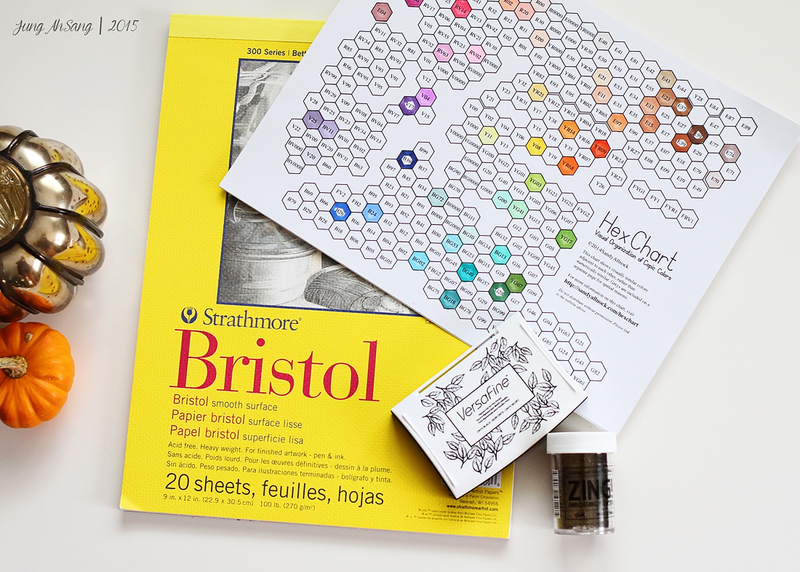 Strathmore Bristol 100 lb paper. I first learned that this paper is great for zig clean color real brush pens through Nichol Magouirk. I also tried it out with copic markers, and it works great! I love how thick this paper is! Versafine onyx black ink. I love how dark this ink is! 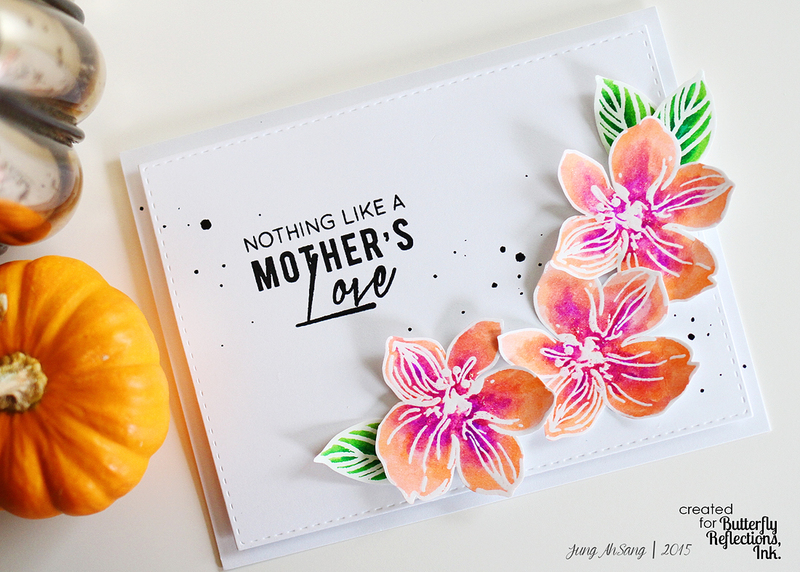 It’s great for stamping sentiments, water coloring, and for heat embossing with clear embossing powder. American Crafts Zing gold embossing powder. I have had this embossing powder for years, and it’s my favorite gold for sure! I love the tone of gold this embossing powder produces. The powder looks dark, but once heat set, it’s beautiful! 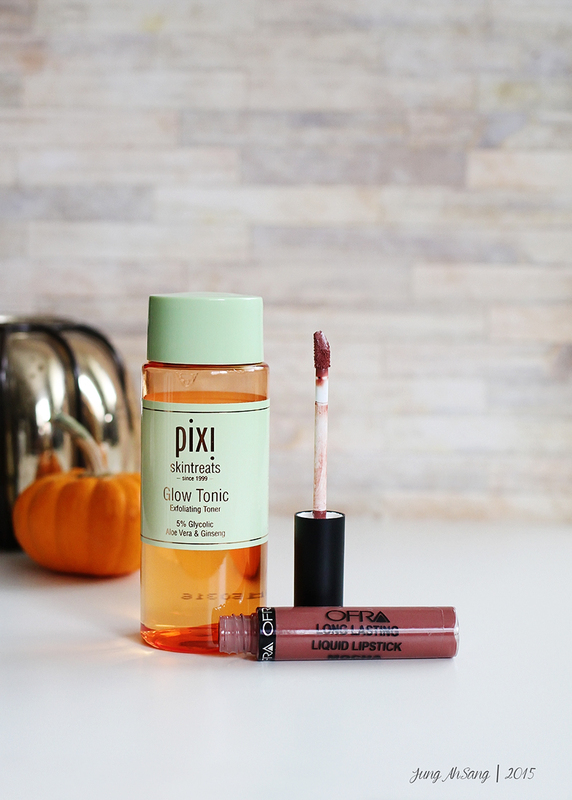 pixi Glow Tonic. They recently released this product at Target. I have heard a lot about this toner, and have always wanted to try it, so I was excited to find it at target. (I got it on sale: 15% off through the cartwheel app.) I have raved about pixie products before in my favorites, and I love this toner as well. It’s gently exfoliates, and prepares your skin for moisturizer. Ofra long lasting liquid lipstick in Mocha. I love lipsticks that I don’t have to reapply…I’m kinda lazy like that. This one lasts a really long time. I’ve only tried a few brands of liquid lipsticks, and this Ofra formula is my fave by far. It kind of has a moussie texture, so it’s comfortable on the lips, but it is not transfer resistant. When I just want a little hint of color, I put a little on and blend it out with my finger. For more intense color, I can build up layers easily. That’s it for me! What are some of your faves? 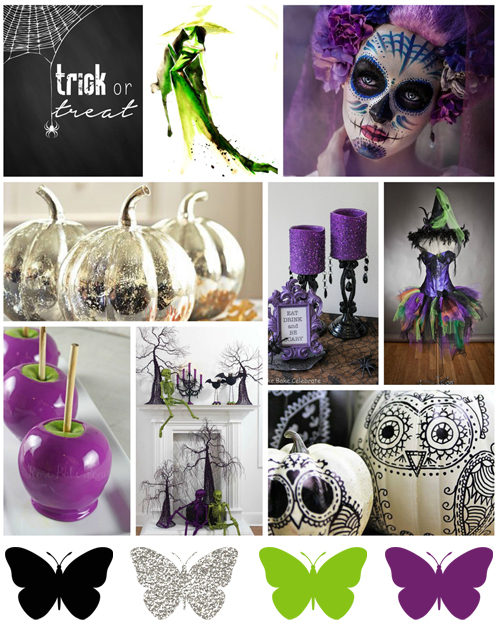 Butterfly Reflections Ink has the October Mood Board up with a challenge for world card making day. Create a card inspired by the mood board, and link it in the comments on this BRI blog post, or share on instagram with the hashtags #BRImoodboard2 and #BRIwcmd2015 for a chance to win a prize. Also, if you’re in the mood for some shopping, get 15% off your entire purchase at Butterfly Reflections Ink using the code WCMD2015. The code is valid this weekend (October 3rd & 4th, 2015). I do love shaker cards! Thanks for stopping by! I hope you’ll play along!